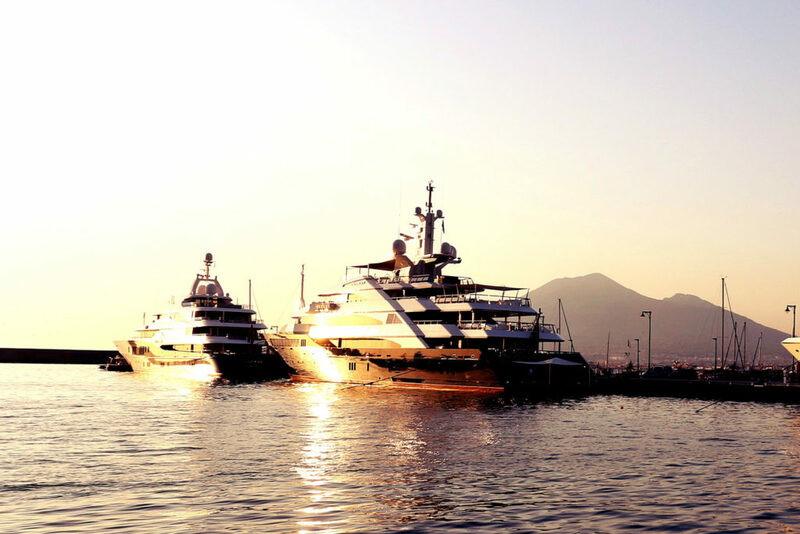 Created in Castellammare di Stabia two years ago as pilot dock, the new port for gigayachts in the middle of the Mediterranean called STABIA MAIN PORT is now fully operating both in winter and summer seasons. 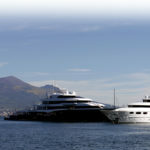 Stabia Main Port is situated in the city center with a pier of 270 meters long and a draft of 9 meters, featuring water and power banks customized for super yachts, free wi-fi network and tennis court, gym and all services facilitating a modern city center: from ATMs to post office, from the starred restaurant to the Irish Pub, from cinema to ice-cream shops and wellness centers, mini-markets and shops selling typical products. 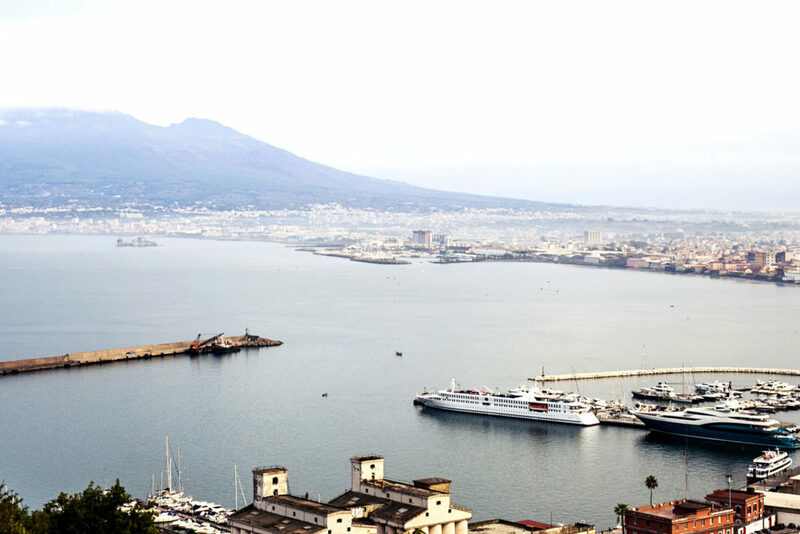 Moreover, the railway station is only a few meters away, which allows travelers to reach Pompeii in 10 minutes, Sorrento in 20 minutes and Naples city center in 30 minutes. 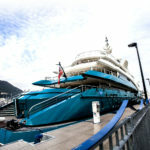 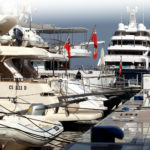 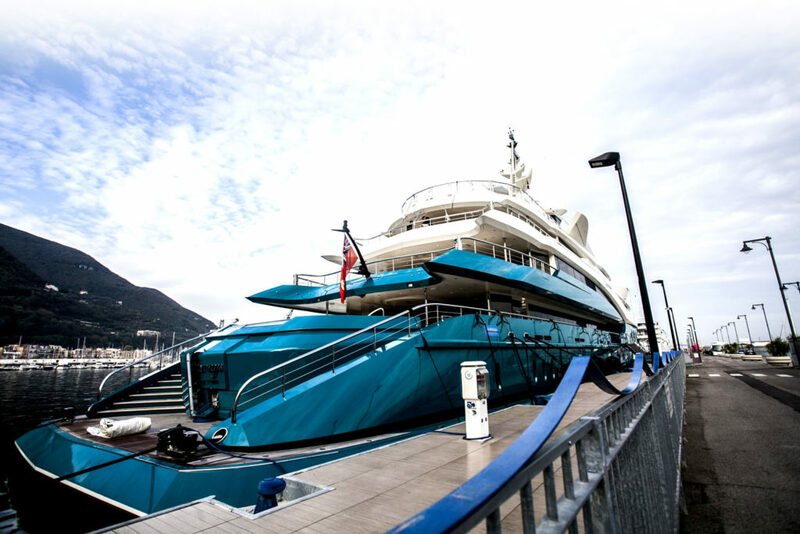 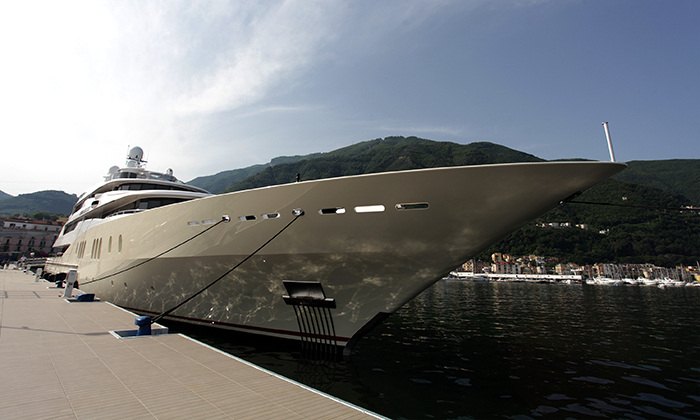 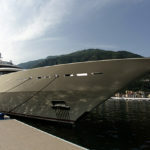 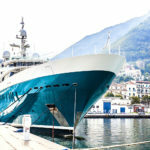 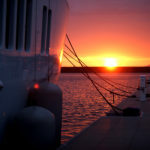 Among the prestigious clients who have already been here there are the 101-meter M/Y Symphony owner Bernard Arnault, the 104-meter Quantum Blue of the Russian magnate Sergey Galitskiy, the 95-meter Indian Empress of the Indian billionaire Vijay Mallya, the 90-meter sailing yacht Athena, the 92-meter Mayan Queen and the 85-meter Sunrays. 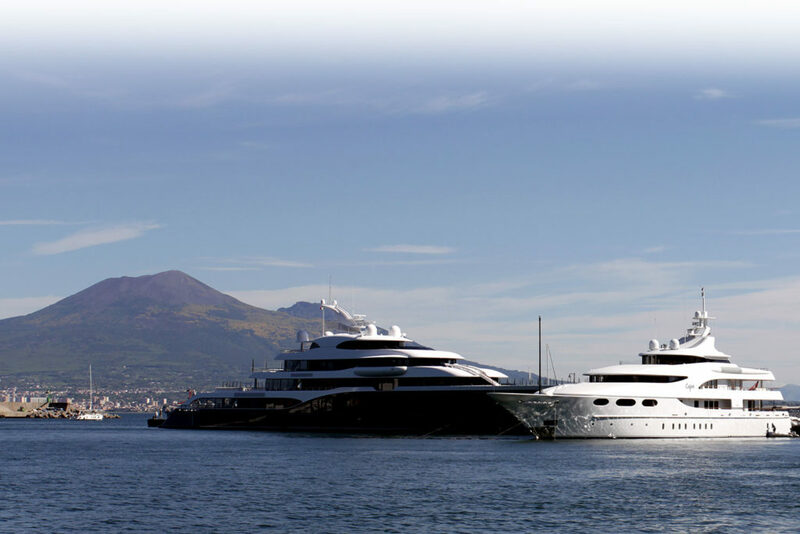 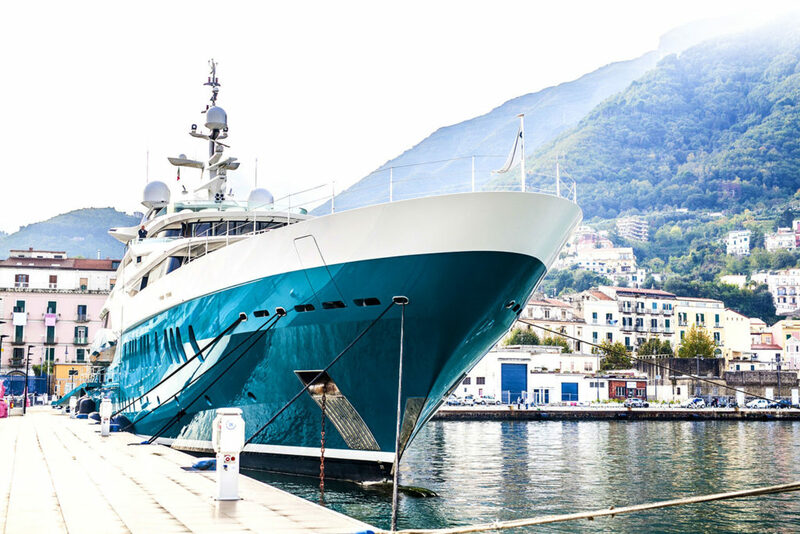 Stabia Main Port is the ideal superyacht and gigayacht port for charter services in the Gulf of Naples, located 13 nautical miles away from Capri and only 6 from Sorrento. 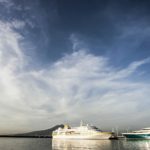 In the Stabia town, you can visit the medieval castle and the Bourbon Palace or the Ancient Spas with 28 sources, mentioned by Goethe in his journeys. 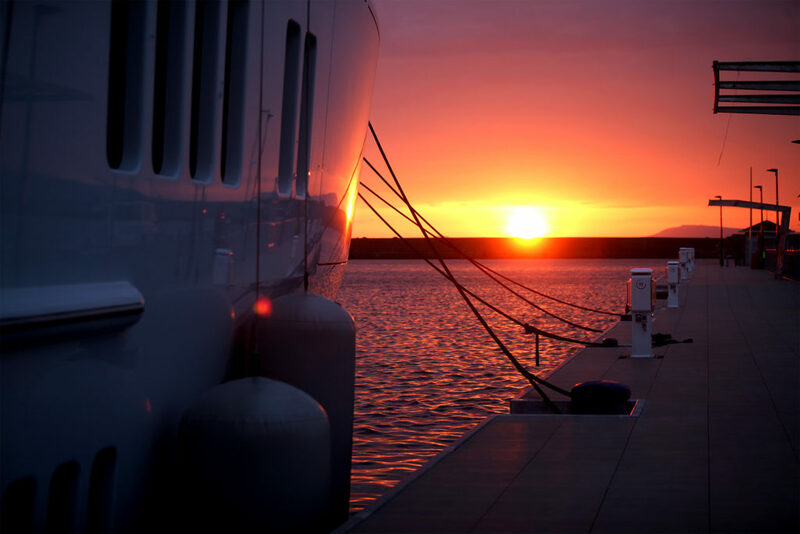 The port of Castellammare is already known for having always been the docking place for the Amerigo Vespucci School Ship, built at the Fincantieri Stabiese shipyard, which was born as a Royal Bourbon Arsenal. 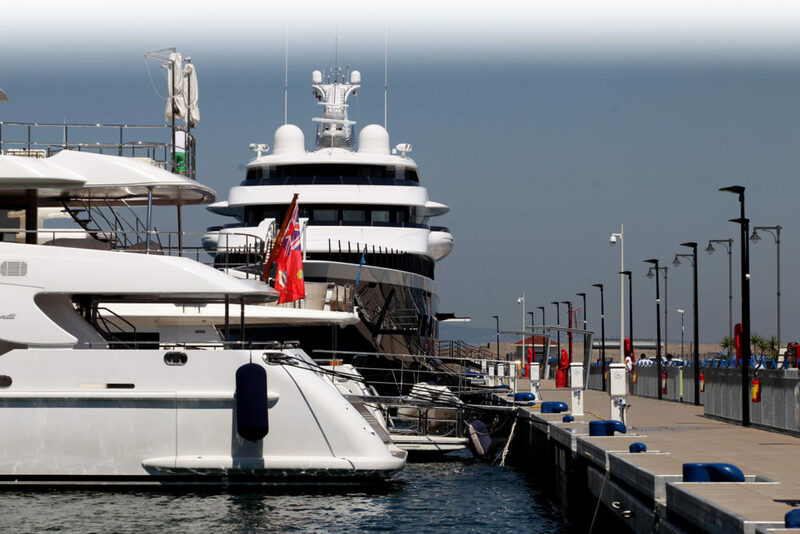 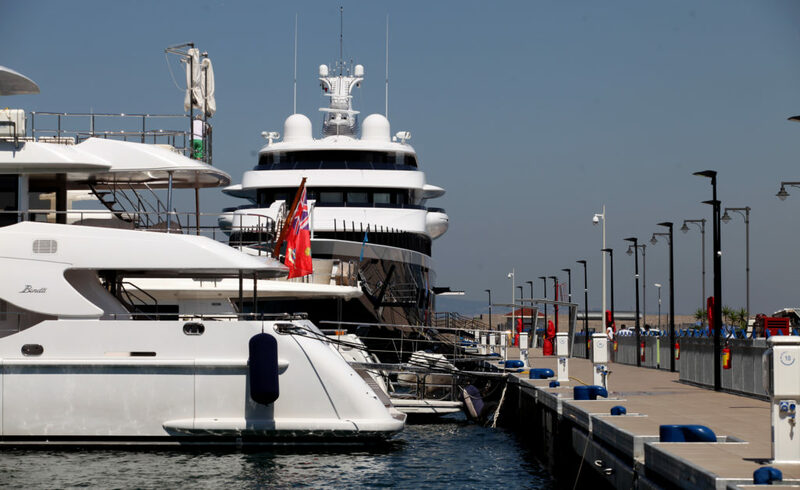 The berths in the main port of Castellammare di Stabia are 130 in total, 25 of which for superyachts, and there is possibility of berthing alongside up to 270 meters. 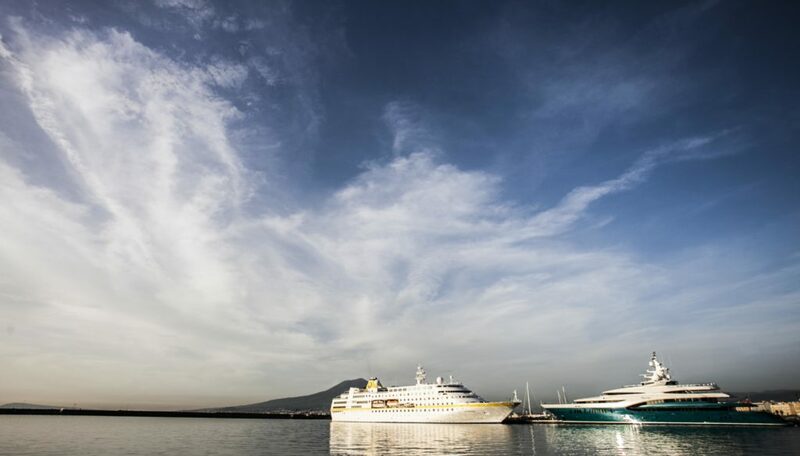 Exclusivity and confidentiality are guaranteed not only by security systems, but also by the location of the new Stabia Main Port, whose access point is within the area under control of the Harbor Master’s Offices. 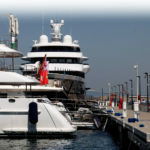 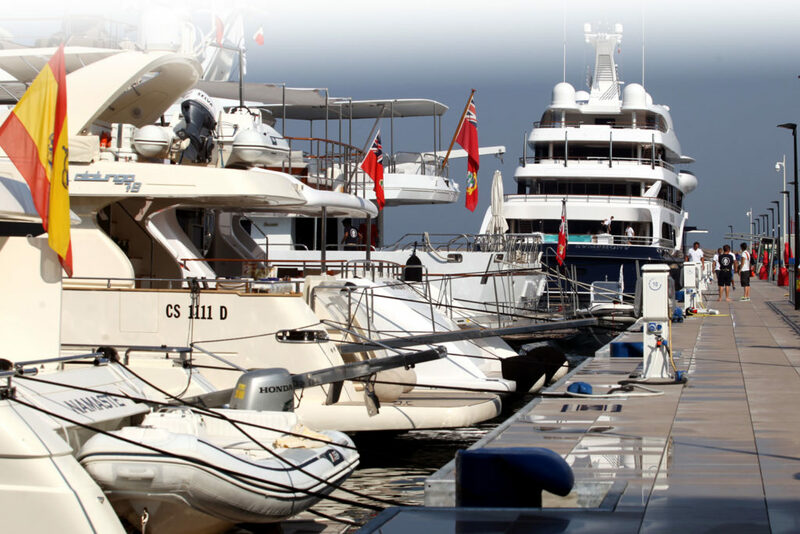 Marina offices with service desks are opposite the superyachts pier, where customers have exclusive spaces, with h24 security to ensure their privacy. 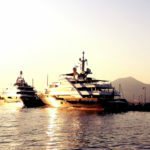 Inside the Marina Resort there is also a lounge bar overlooking the sea and Vesuvius. 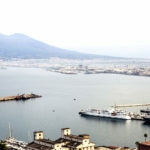 And for those who prefer to have a stroll in the mountains, there is the cableway connecting to Mount Faito, with stunning views over the Gulf of Naples and the Sorrento Peninsula. 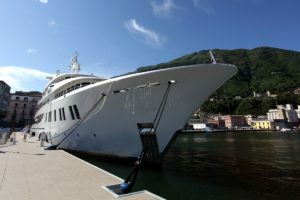 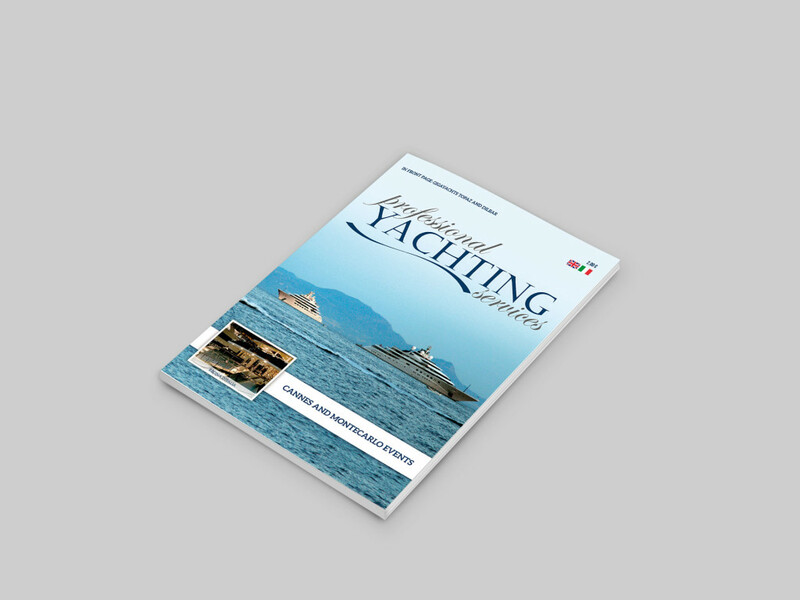 Capri, castellammare, gigayacht, megayacht, Naples, Pompei, Pompeii, port, Sorrento, stabia main port, yacht.